It’s languished on the fringes of development for years, spouting nine kinds of rumors and speculation as to whether Tom Cruise would ever suit up once again as the best-in-class Naval aviator, Lt. Pete Mitchell. Now, we have an answer: Top Gun 2 has been cleared for takeoff, and it’ll enter production early next year bearing the title Top Gun: Maverick. That’s according to Cruise himself, who made the announcement while chatting to Access Hollywood a few weeks back. At the time, the actor – who’s currently starring in The Mummy – noted that the long-rumored sequel will be “stylistically” similar to the original, which helped launch his career into the stratosphere back in ’86. It’s one of Cruise’s most celebrated roles and to this day, still some of his best work. As such, news that a second Top Gun is finally taking flight is music to our ears. 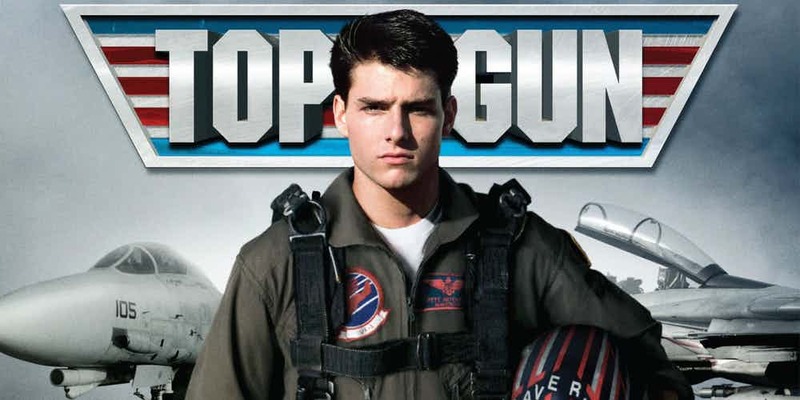 But that’s not all, as Deadline is reporting this week that the blockbuster has secured a prime summer release date, with Top Gun 2 expected to fly into theatres on July 12th, 2019. Furthermore, Joseph Kosinski has been confirmed for the director’s chair, reuniting with Cruise after the pair made Oblivion back in 2013. No word on any other cast members just yet, but we fully expect Val Kilmer to return for more. Story-wise, the sequel will reportedly tackle the technological clash between fighter pilots and drones, with the new technologies on the verge of rendering the human pilot obsolete. Naturally, this is bad for Maverick, who lives for the thrill of soaring through the skies and engaging in thrilling dogfights. 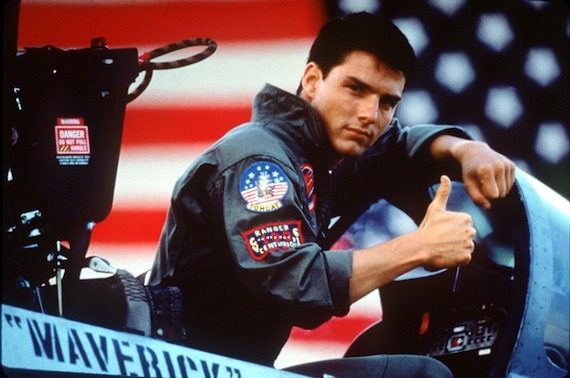 Given that Cruise is now 51, it’s rumored that Maverick has become a mentor to a younger generation of pilots, though I think it’s a safe bet that we’ll see him climbing into the cockpit throughout the film, possibly doing battle (and besting) the next generation of soulless AI pilots. Anyways, with a release date now locked in and Top Gun 2 ready to take flight, expect more updates to arrive shortly.